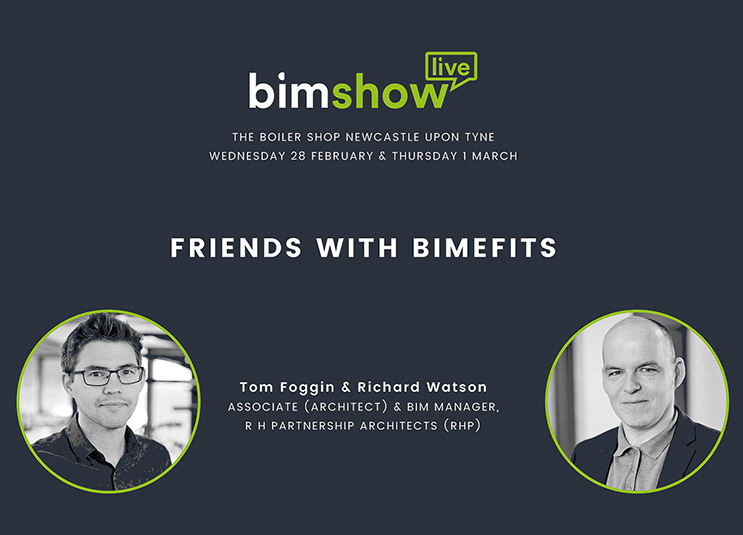 rhp’s Tom Foggin and Richard Watson delivered their highly anticipated talk at BIM Show Live on 28 February. Battling snow and ice, the pair made the trip to Newcastle for their presentation ‘Friends with BIMefits’, which was well received by audiences and prompted for some interesting discussions. 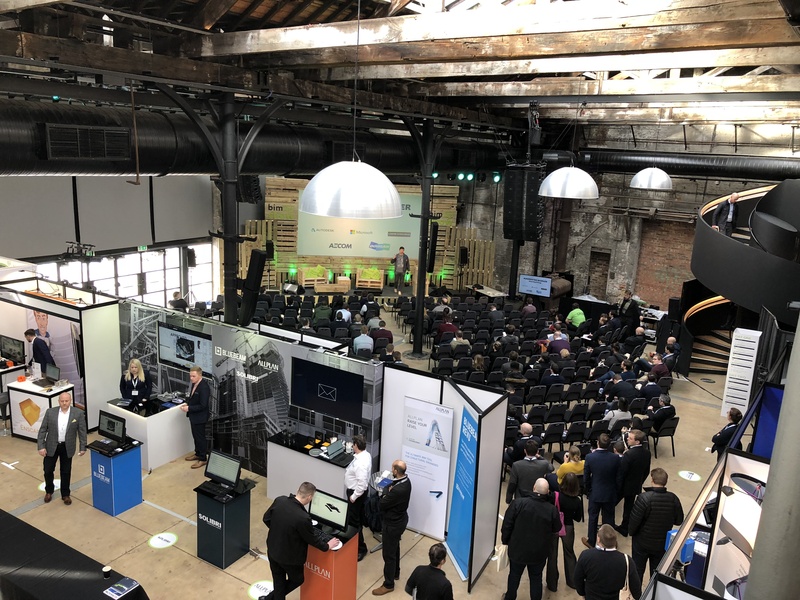 Aptly dubbed ‘BIM Snow Live’, the show attracted visitors from all over Europe, hosting debates and workshops on the ever-expanding digitisation of the construction industry. 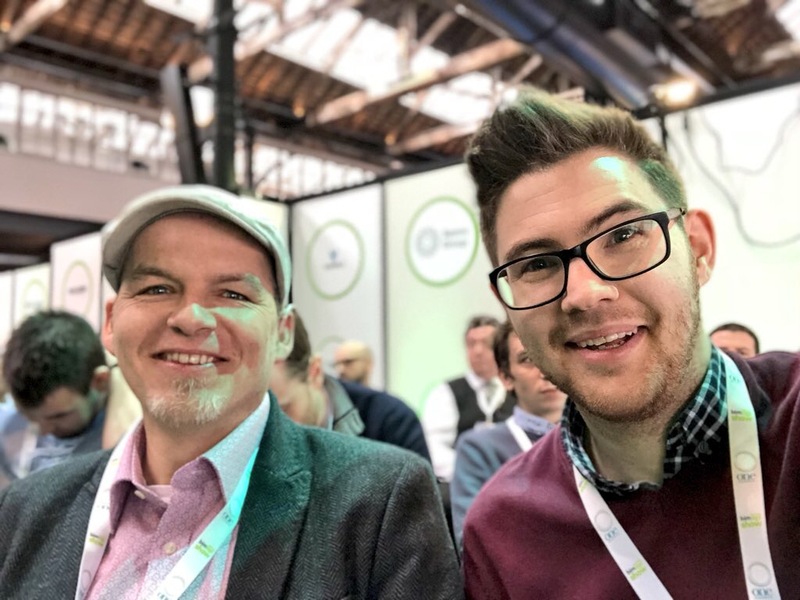 BIM Show Live was fantastic, it gave us the opportunity to share knowledge with our peers and find common ground across the construction industry, sharing the positive impact BIM workflows can have on projects. The fact that we presented at the conference was especially rewarding. It’s reassuring to see that rhp is keeping ahead of the curve as a practice – in terms of implementing, refining and improving our BIM processes, with positive feedback from delegates reinforcing this.